Reston’s Giving Circle of HOPE is preparing for its Empty Bowls event, the non profit’s largest annual fundraiser. Each year since 2008, The Giving Circle of HOPE has hosted about 600 guests to Empty Bowls, which raises awareness of food insecurity and raises funds for nonprofit partner Food for Others. 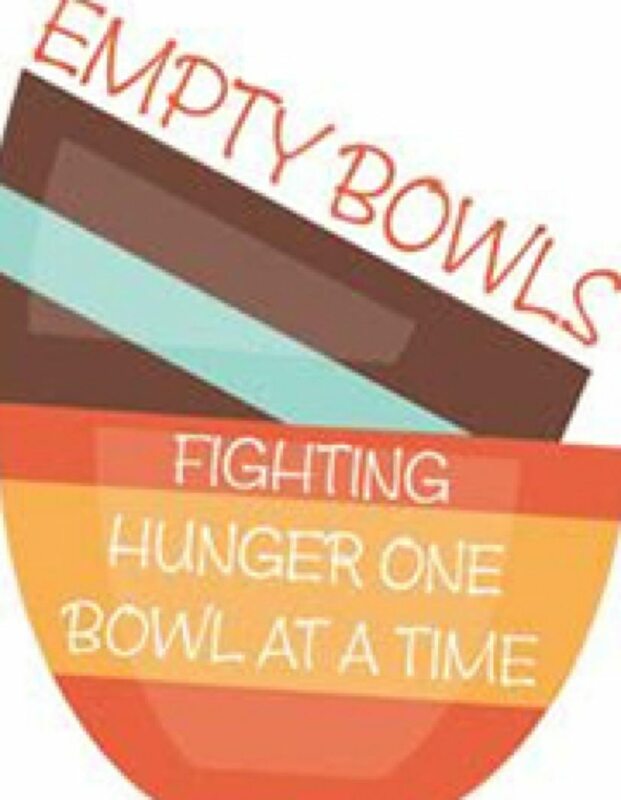 Empty Bowls takes place on Friday, April 8 at Floris United Methodist Church, 13600 Frying Pan Rd., Herndon. Tickets are $25 for adults in advance; $30 adults at door; $15 for children under 12. Admission gets you a handcrafted pottery bowl to keep, along with a dinner of delicious soup, bread and desserts. There are also entertainment and raffle prizes. Food for Others helps more than 2,000 people each week receive free groceries and fight hunger. This year, 18 Girl Scout troops from Reston, Herndon, Oak Hill and surrounding areas, will help at the event, but volunteers are still needed. The Giving Circle of HOPE is a Reston-based group where members donate a minimum of $365 a year. The group then offers grants of up to $7,000 to small nonprofits in the area. Last year, the Giving Circle gave away nearly $60,000 to worthy causes.